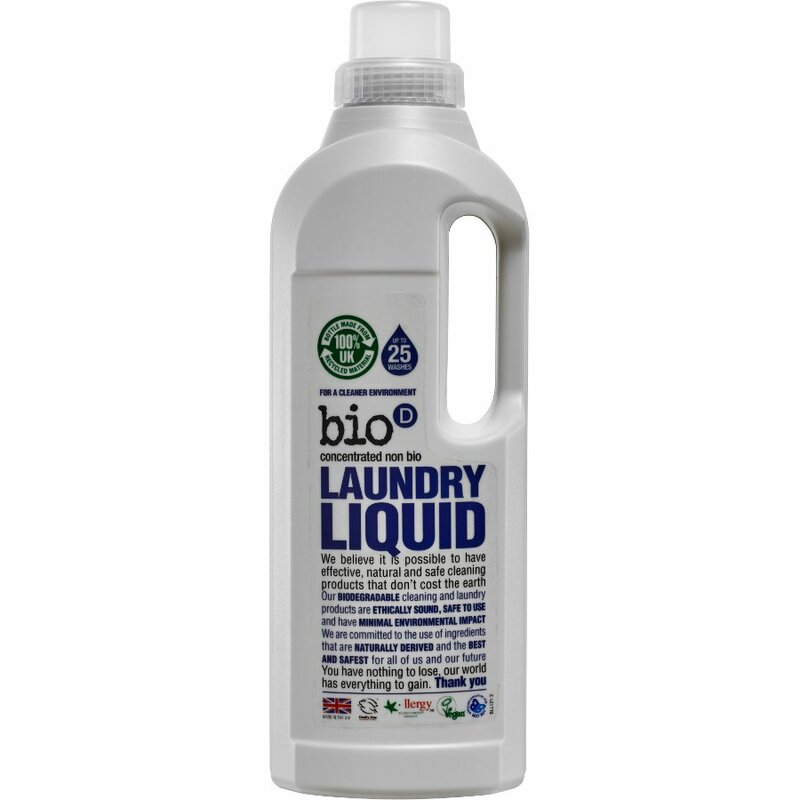 A versatile non biological concentrated laundry liquid. Good for both machine and hand washing. The container is recyclable. I have always used Faith in Nature but they no longer make household products. Having tried this on many different types of loads I am delighted by this laundry product. And a great smell too.